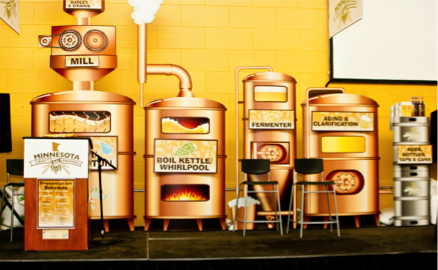 Experiential marketing brings your brand to life in a new context – it's the best opportunity for audiences to engage in a personal way with a brand. It's also a great way to showcase like-minded brands under one tent and bring together the different tribes that support it. Very often with events, the devil is in the details, and the details set you apart. 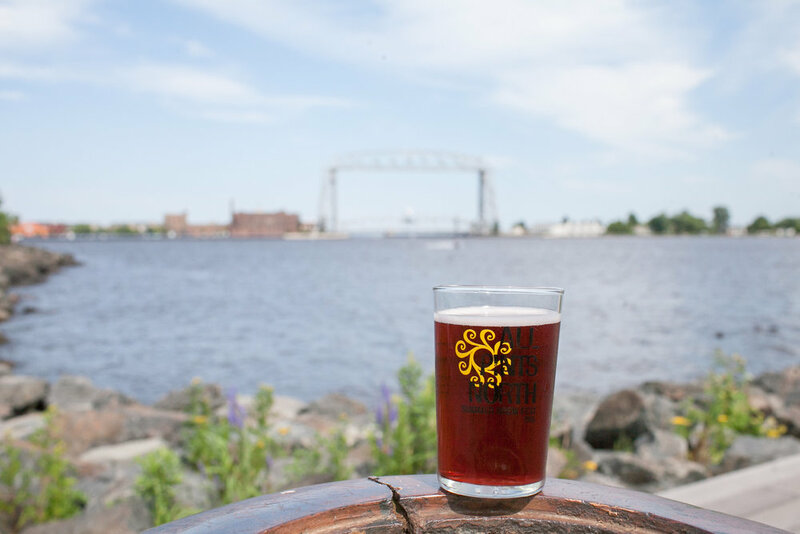 OSP plans, promotes and executes the Minnesota Craft Brewers Guild's seasonal craft beer festivals – Winterfest, All Pints North and Autumn Brew Review. From creative ideation to booking vendors and developing assets to staffing, we keep all the balls in the air. All three festivals have grown significantly year upon year, and in a market that's more competitive than ever, Guild events remain the standard bearer in bringing together craft beer fans both old and new. The Minnesota Children's Museum was about to embark on a months-long renovation project, which provided an opportunity to elevate the museum as a "play" thought leader, a center of childhood development and an entertainment destination. OSP recommended and helped execute a "ground shaking" event – a day of spontaneous play that turned a traditional groundbreaking on its head. OSP created ways to get out in the community to share the message of Power of Play – including "Pints and Play," a series of playful happy hour events for adults at Twin Cities taprooms.